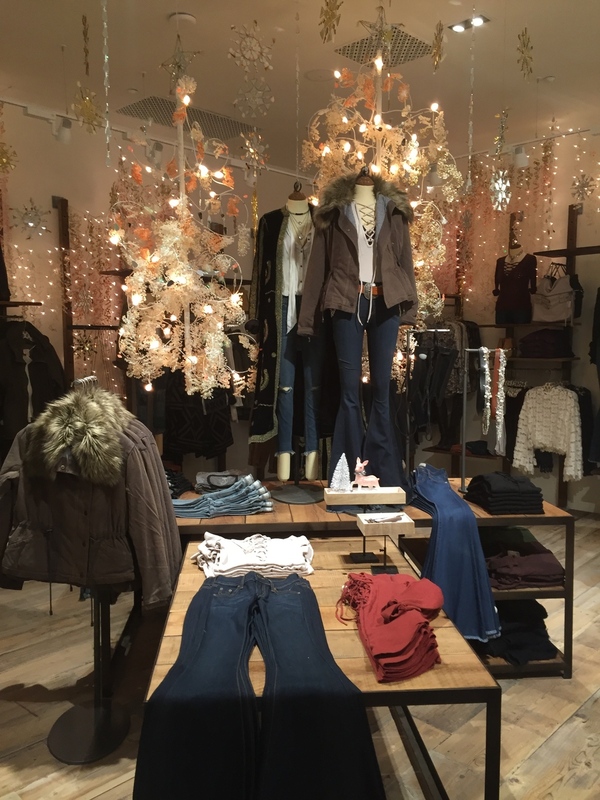 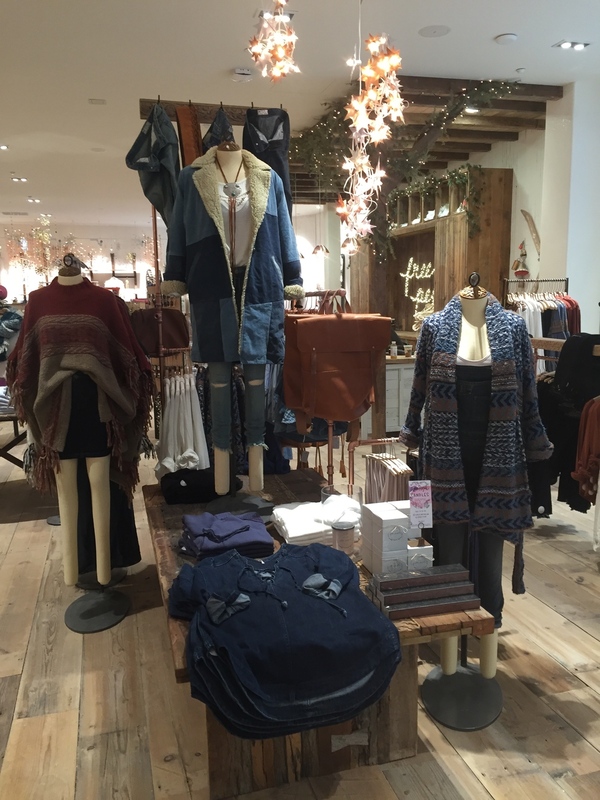 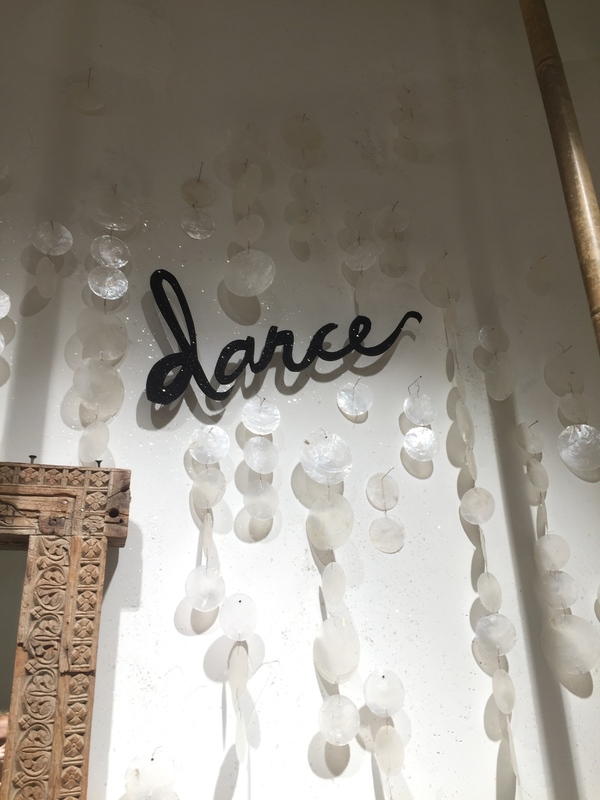 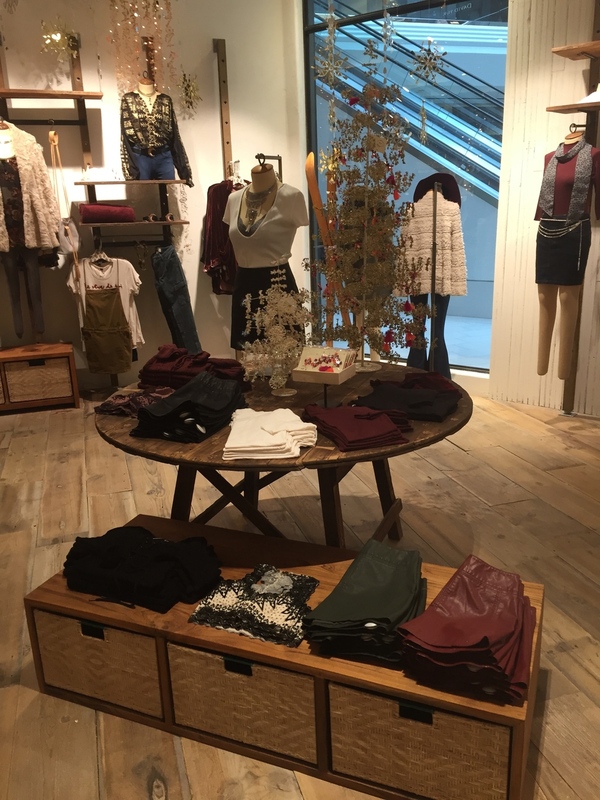 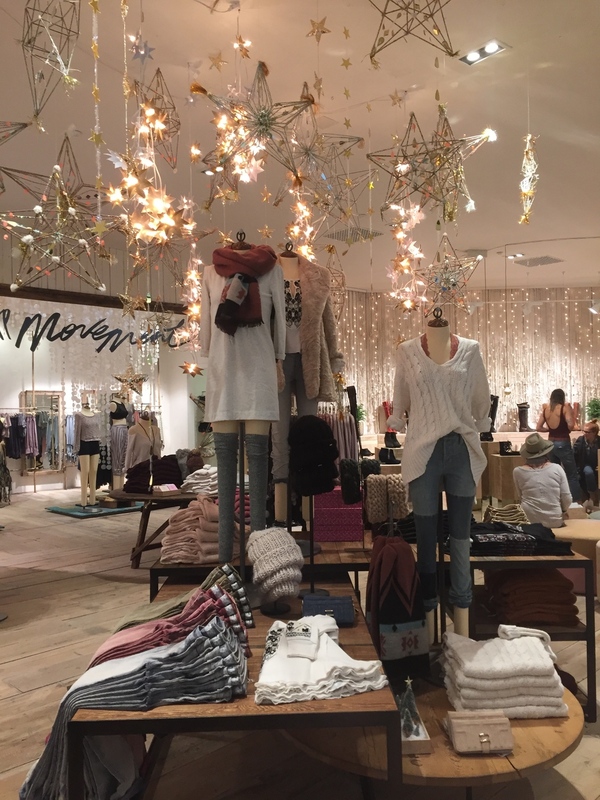 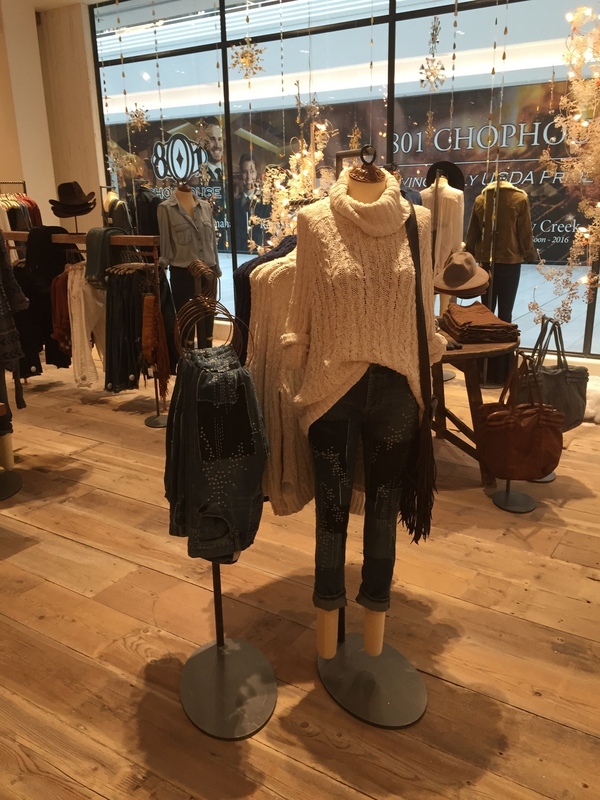 A few weeks ago I got to preview the new Free People store at Cherry Creek Mall. 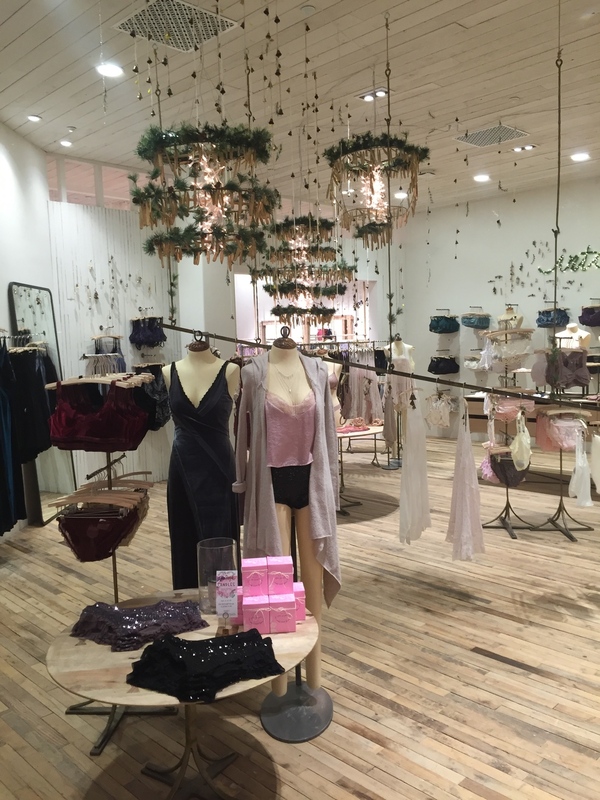 The store is now open, but I wanted to share pics of just how gorgeous this store is! 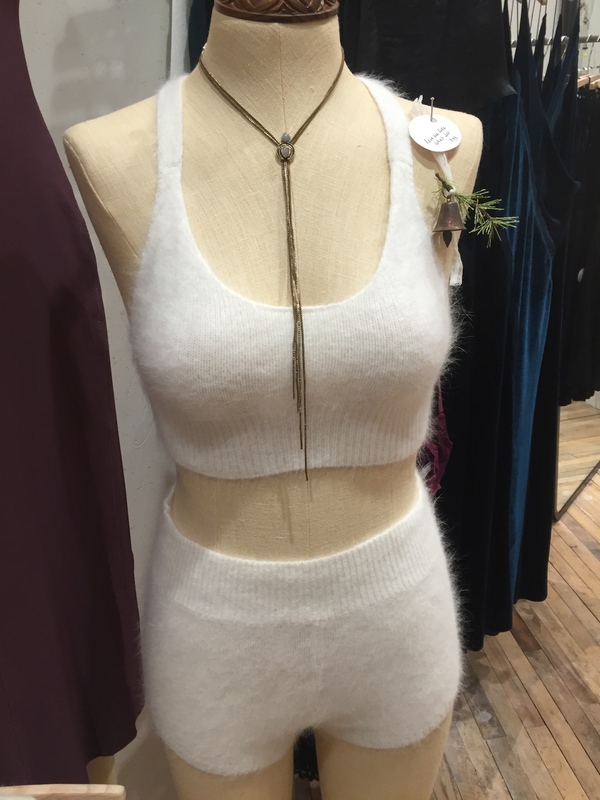 I also picked out a few of my favorite pieces and have linked them in the widget below.